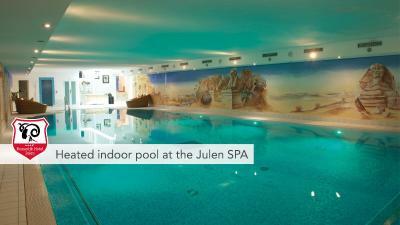 Lock in a great price for Romantik Hotel Julen Superior – rated 9.4 by recent guests! Our 4 night stay was over the top. Amazing 3rd generation family providing incredible hospitality, 5 course meals, and rooms with direct view of the Matterhorn. 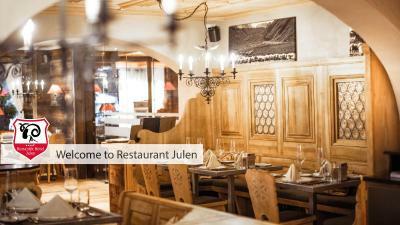 Don’t miss the engaging staff in the darling main dining room, the bar and most importantly the Family Julen. We can’t say enough about our visit! 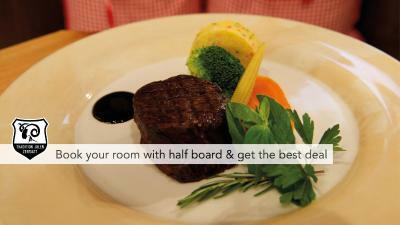 Be sure to book the half board option, no better place to enjoy a relaxing dinner after a long day of hiking! 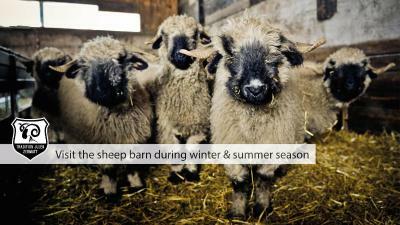 Don’t miss the weds only visit with the owner to meet the flock of Family Blacknose sheep. We will return. The room was very clean. Everything in the minibar is complementary (or included in the room price). Mini Toblerone candies on the pillow every day. Hotel staff are super helpful and extremely friendly. 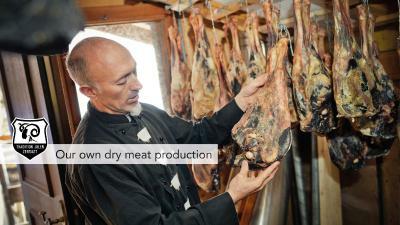 The hotel also offer its guest chance to visit the Julen family farm near Schwarzsee to see the black nose sheep. Breakfast is excellent in both quality and variety. 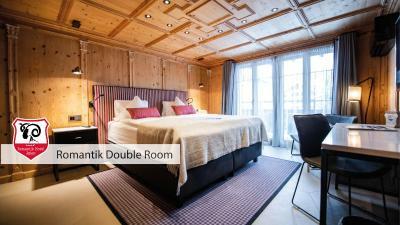 This is a hotel truly worth the price. Super clean. Bathroom large. Great linens and toiletries! Free shuttle transfers to train station. 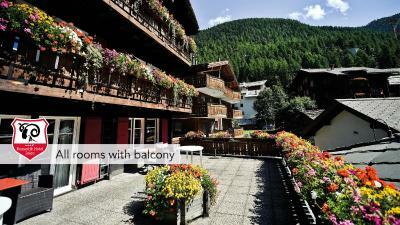 Lovely approach to the hotel and close to the bridge with a view of the Matterhorn! A variety spread at breakfast! Champagne an added bonus! Excellent service at breakfast and dinner. 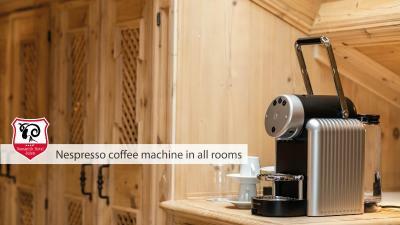 Family run hotel that aims to please! Free shuttle to their sister resort for jacuzzi and indoor pool. We were sad to leave! Highly recommend this lovely hotel! From the moment we arrived the staff were very welcoming, informative and helpful, from the driver to the porter to the receptionists to the waiter/waitresses and cleaners, everyone was only too happy to help. We arrived the day of my wife's birthday and moments after getting to our room we were provided with a bottle of bubbles to celebrate, we were not expecting this but really appreciated the service. 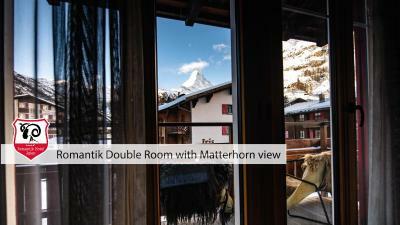 The hotel location was excellent and it is easy to walk around the town of Zermatt from here, the best thing of all we had a beautiful view of the Matterhorn from the balcony of our room. 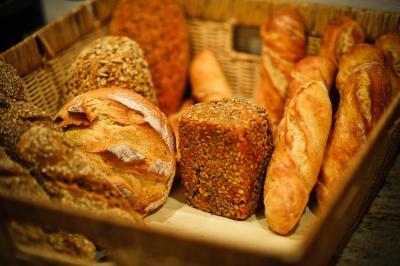 The breakfast selection was excellent with plenty of variety. 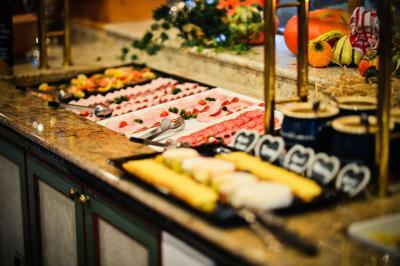 The hotel also offered cake and coffee in the afternoon for their guests, at no cost, which was a lovely treat. We could not fault anything about our stay at this hotel and will be only too happy to recommend it to our family and friends and perhaps one day we will be able to visit again. Room was exceptional. Regional food (lamb dishes) was amazing. Saff could not have been any more friendly and helpful from the reception crew to the restaurant staff to the hotel owner to who we spoke with on 3 different occasions. 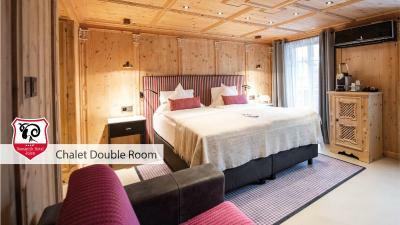 Ellegant, cozy design, warm colors, beautiful real wood decor. Full breakfast buffet with great selection of cheeses, home-made bread and butter, salmon, prosecco, etc... whatever your heart desires. The family who owns and runs the property personally attend to the guests as well. Zermatt was busy in off-season. The hotel sent an electric van to meet us at the train station. The entire village is walkable and I liked the hotel's location. I found this one to be very charming with an extremely friendly staff. Breakfast was hearty in a cozy dining room. 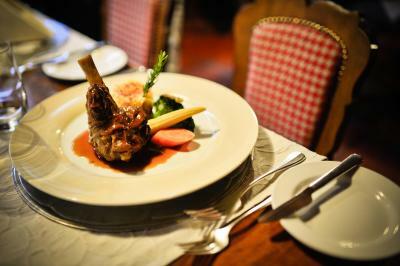 You should plan on a reservation for dinner as it is popular. The lamb comes in two servings and was outstanding. Everything was perfect! 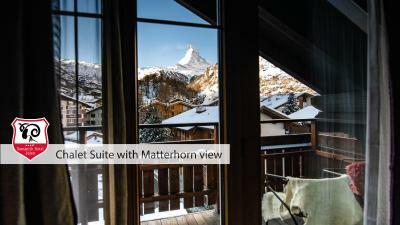 It was beautiful and romantic, and our view of the Matterhorn from our room was spectacular! Our room view of the Matterhorn was a dream! The room itself was charming, clean, comfortable, quiet, loved the decor, bed was comfy. We slept great. The staff was terrific. 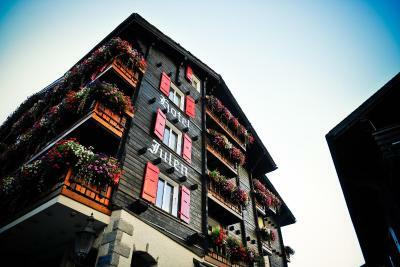 The town of Zermatt is wonderful. The breakfast was out of this world. 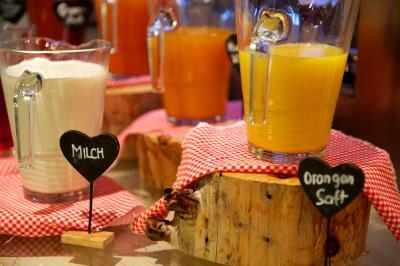 Freshly made yogurt, cheeses, fresh squeezed juice, and just about anything you could want to eat. Staying at this hotel, in this town, was a highlight of our trip. 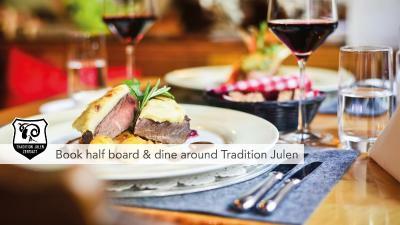 Romantik Hotel Julen Superior This rating is a reflection of how the property compares to the industry standard when it comes to price, facilities and services available. It's based on a self-evaluation by the property. Use this rating to help choose your stay! 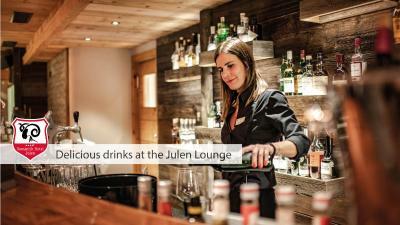 One of our top picks in Zermatt.Situated a 10 to 15 minute walk from the cable cars, Hotel Julen offers a traditional tavern, an elegant restaurant and a 3-story spa area with indoor pool. All rooms have private balconies. The cozy rooms at Romantik Julen Hotel combine traditional Alpine interiors with modern amenities such as flat-screen cable TVs and free Wi-Fi. 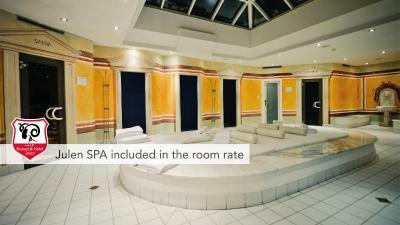 The spacious bathrooms have hairdryer, free beauty products and bathrobes. Guests can relax at the large spa center, which includes an indoor swimming pool, steam baths, tanning, sauna and fitness room. Technogym products are in the fitness room. 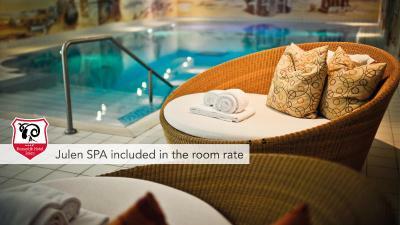 A wide variety of spa treatments are available for an additional fee. 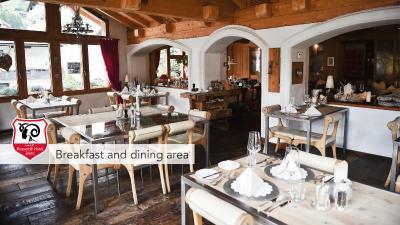 The restaurant serves a combination of local traditional dishes and international food, while the tavern offers fine wines from local wineries. For a good cocktail by the open fireplace, guests can visit the stylish bar. 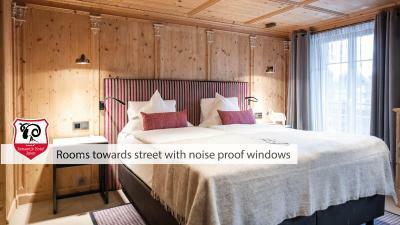 The Zermatt Train Station is a 10 minute walk away. 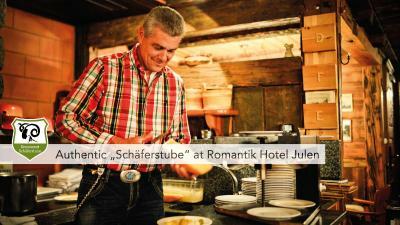 When would you like to stay at Romantik Hotel Julen Superior? Room with a balcony, a flat-screen cable TV, and a sitting area. 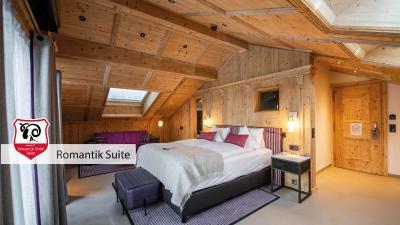 This room features a balcony with a mountain view, a flat-screen cable TV, and a sitting area. A private bathroom includes a bathtub. 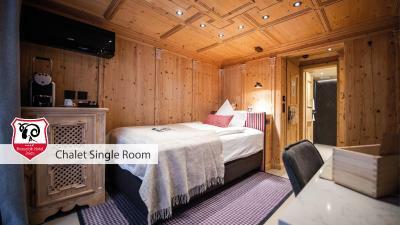 This spacious room includes a sitting area with a sofa bed and a balcony. Please inform the property in advance of the number of guests staying in each room. 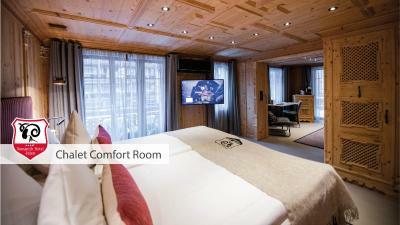 This room has a balcony overlooking the Matterhorn, a flat-screen cable TV, and a sitting area. A private bathroom includes a bathtub. 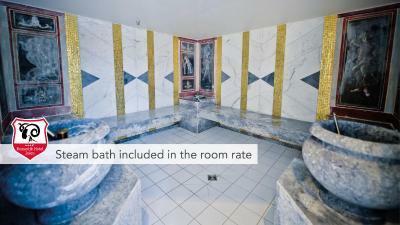 This large suite features a tile stove, sitting area, spa tub, and balcony. Please inform the property in advance about the number of guests arriving. 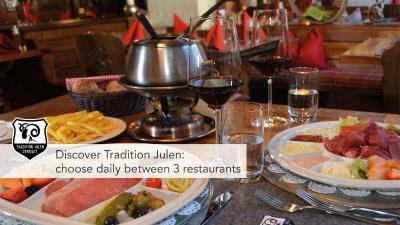 House Rules Romantik Hotel Julen Superior takes special requests – add in the next step! Free! One child from 0 to 5 years stays free of charge in a crib. Romantik Hotel Julen Superior accepts these cards and reserves the right to temporarily hold an amount prior to arrival. 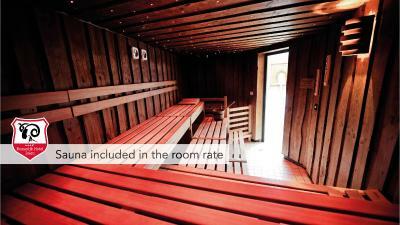 Please note that the extra bed prices may vary according to season. Please contact the property directly for further information. Contact details are stated in the booking confirmation. On the 24, 25 and 31 December 2018, a gala dinner is available for CHF 50 per person. Advance reservations are highly recommended. 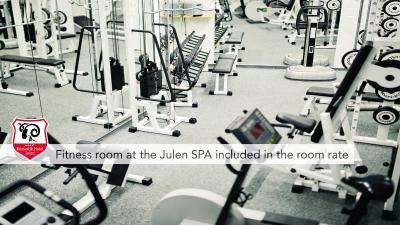 Please inform Romantik Hotel Julen Superior of your expected arrival time in advance. You can use the Special Requests box when booking, or contact the property directly using the contact details in your confirmation. We struck gold!! 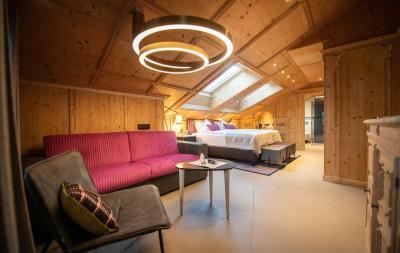 The Hotel Julen Romantik is a fabulous place! The staff are amazing, from reception to, restaurant, to chambermaid to porters, everyone went above and beyond. 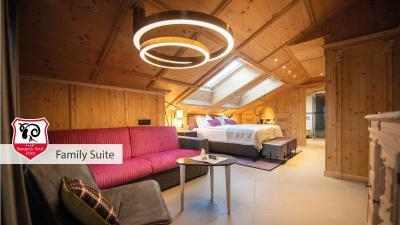 The rooms are great, swimming pool is fantastic, restaurant is stunning! We’ll definitely be back, a marvellous stay. Definitely go for the farm visit on a Wednesday, run by the family, really interesting and delicious wine, cheese and meats. Thank you all at Hotel Julen Romantik. 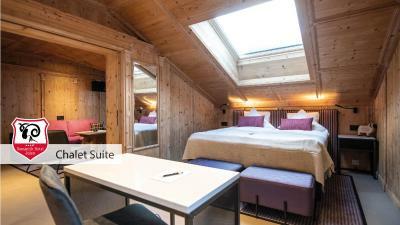 THE LOCATION OF THE HOTEL IS PERFECT, MY ROOM HAD A BALCONY WITH THE BEST VIEWS OF ZERMATT, THE RESTAURANT WAS THE BEST, DELICIOUS BREAKFAST, AND HAD FONDUE DINNER THERE, THEY GIVE YOU UNLIMITED MEAT. 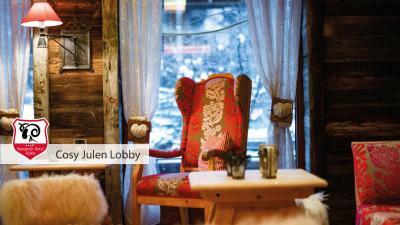 Great ambiance and close to ski bus. Room very comfortable and clean. The staff are very nice and helpful. 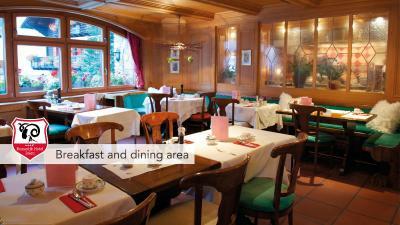 Location is very convenient, close to main lift stations and to town centre. 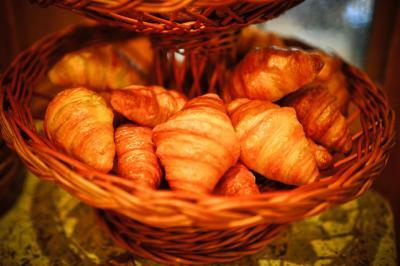 Breakfast, it's the best to have more choice. 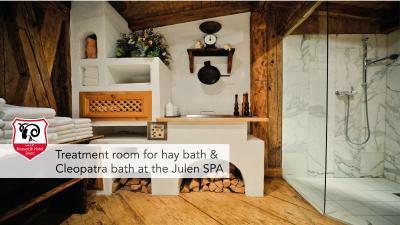 We originally booked Hotel Julen but was informed due to decoration we were recommended to change our booking to Alpenhof... Considering there's no enough time to choose the alternative, we accept the offer. Overall, Alpenhof met our expectation, esp. the view from the room. Matterhorn is standing there, which is truely amazing. 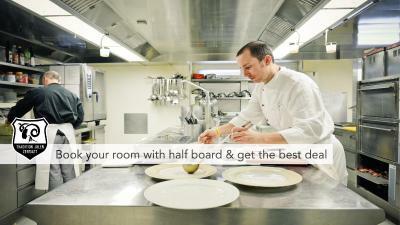 room decoration is romantic, perfect housekeeping and service. you can see the beautiful matterhorn mountain sunrising landscape out of the window. 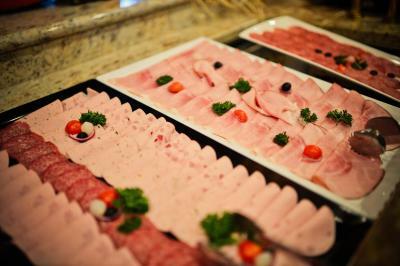 In addition, they provide free drink in refrigerator and free shuttle bus service.